ProFence LLC, are professional fence installers and fencing providers serving the Hagerstown, MD area. Our specialty is agricultural fencing. We provide and install horse rails, board fences, woven wire fencing, poly coat fencing, deer fences, and cattle fences. Whatever your fencing goals are in Hagerstown MD, ProFence can help you. Reliably keep your animals safe from predators and confined to your property. Our fencing is specially designed for whatever application you need fencing for. We have a professional team of fence installers who are dedicated to performing the best job possible. 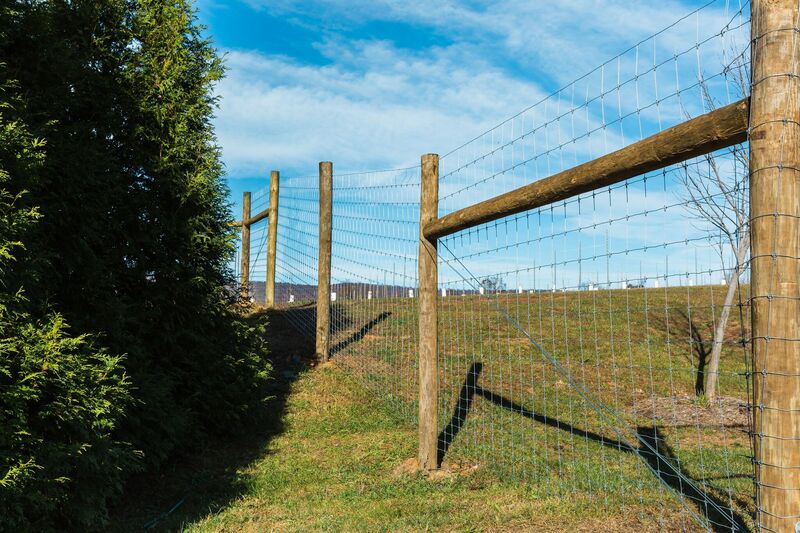 Whether you are in or around Hagerstown, MD, we have no doubt that we are the best fencing solution you will find. If you live in or around Hagerstown, MD and need a fence, look no further than ProFence. We have decades of experience in choosing the right fence for your needs. Our Hagerstown fence installers are standing by to install your fence properly, on-time, and within budget. Call 800.433.6236 for all your Fencing Needs in Hagerstown, MD!